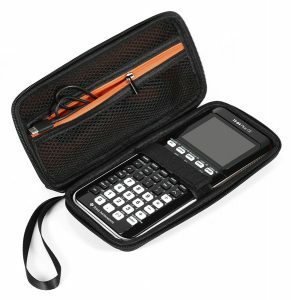 This calculator comes with trigonometry, statistics, tables and scientific notation and calculations. 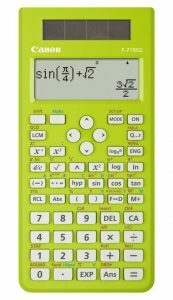 Best Scientific Calculator for Students in Their Class. Take homework and projects to the next level with the Canon scientific calculator F-719SG. With a total of 302 functions and 38 built-in formulas, the F-719SG can tackle Trigonometry, Statistics, Tables and Scientific Notation with the touch of a button. A multi-view LCD contrast display allows seeing formulas easy as ''pi''. 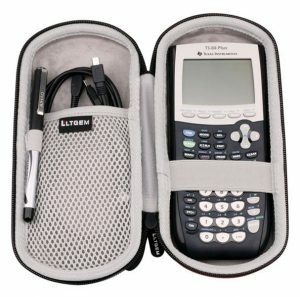 A matching, removable hard cover case protects your calculator from damage and a low battery indicator and solar back-up allows you to perform calculations in class or on-the-go. It is my first scientific calculator for a graduate class which requires this kind of calculator for exams. It is a good deal, and I like the color very much. Besides, it really does good job and has dual power sources. I think it can last a long time. This thing is very large. Wish I'd paid attention to the dimensions, but I "assumed" it was a typical sized calculator. It is at least an inch taller, and it's thick and wide. My son likes the bright color though, and doesn't seem to mind the size, yet... It has a cover that attaches to the back when not in use. 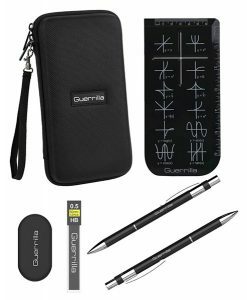 Best scientific calculator for students who can't use a graphing calculator in their class. Lots of functions and has a "Math" mode that allows doing operations with fractions and gives answers in fractions. Spend the time to read the manual and you'll see how awesome this calculator really is. Small and light enough to carry around to all your classes! Got this to replace my Texas Instruments TI-30X IIS, and I haven't looked back since! It has a nice, sleek design, and it is easy to hold. My favorite part by far is how it displays info. Fractions actually look like fractions, and you can actually put the exponent above the number as opposed to doing x^2 etc.